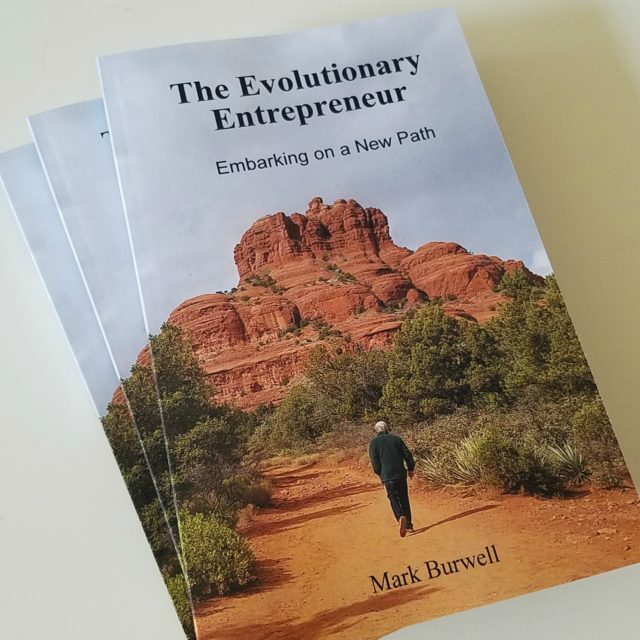 Evolutions Group publishes books to educate, empower and engage entrepreneurs. Are you looking for a way to turn your artistic passion into a viable business? 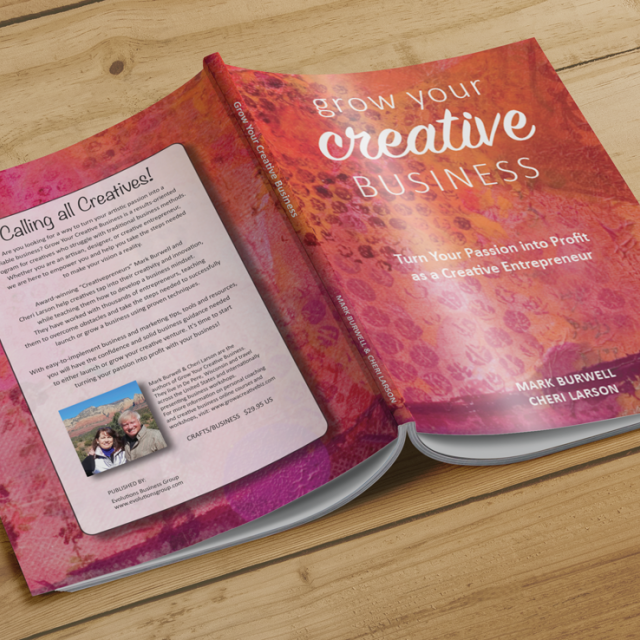 Grow Your Creative Business is a results-oriented program for creatives who struggle with traditional business methods. Whether you are an artisan, designer or creative entrepreneur, we are here to empower you and help you take the steps needed to make your vision a reality. Award-winning "Creativepreneurs" Mark Burwell and Cheri Larson help creatives to tap into their creativity and innovation. They have worked with thousands of entrepreneurs, teaching them how to overcome obstacles and take the steps needed to successfully launch or grow a business using proven techniques. With easy-to-implement business tips, tools and resources, you will have the confidence and solid business guidance needed to either start or grow your business. It's time to start turning your passion into profit with your creative business!